The SITRANS transmitters P220, P210 and P200 are solid solitary-series-transmitters for calculation of total and test pressure. 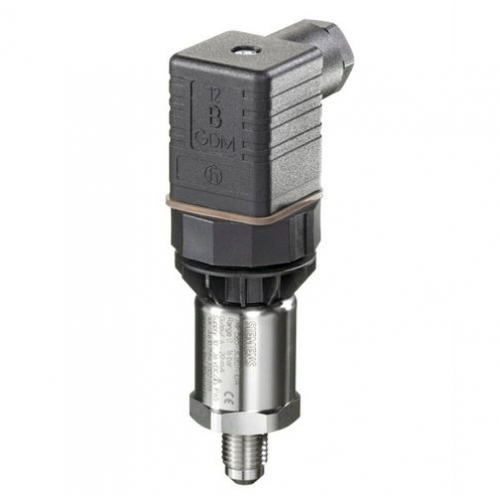 In this chain we employ two dissimilar types of pressure detectors: two stainless steel detectors and one earthenware detector. Therefore, the calculation of route pressure, total pressure and hydrostatic pressure is a simple thing. The calculated pressure will be renovated with these detectors into a 420-milliamps- respectively. a 010-Volt-signal.